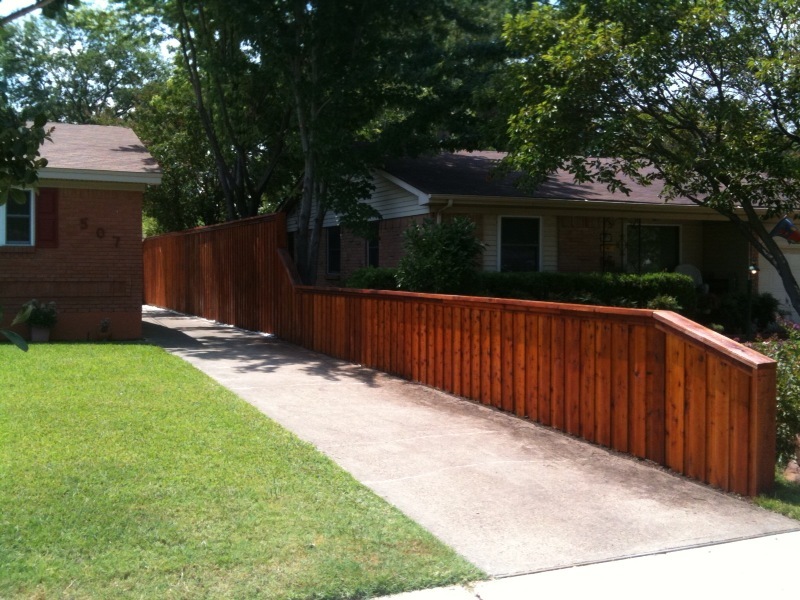 Cedar woods are known as decay resistant wood and thus, make excellent wooden fences. The type of cedar used for making our fences is largely eastern red cedar, which is mostly found in eastern North America, along southeastern Canada and east of the Great Plains. Cedar woods are fragrant, very light, colorful and also very durable. They do not decay for a long time even if they are in contact with soil, sun and harsh weather. Due to their resistance to rot, cedar wood is an excellent choice for weather-resistant fences and decks. We now also offer vinyl fencing. Because of the unpredictable Texas weather, it makes sense to choose a fence that can withstand decades of abuse from scorching Texas heat, spring rain, high winds and even the occasional snow storm.